85 international artist sequestered in the forest with tools and raw materials. Bid on amazing pieces created by international artists. 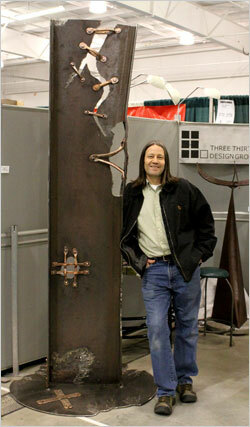 Thinking about having unique, beautiful ironwork created for your home, yard or office? Contact Craig.